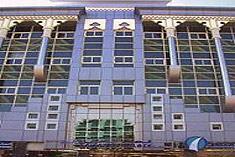 The Oriental Palace Hotel Dubai lies only 10 km (6 miles) away from the airport. All of the hotel's 33 guestrooms are equipped with standard in-room amenities to ensure the maximum comfort for its guests. The hotel creates a balance of rich culture and modern convinience to ensure you a memorable stay. 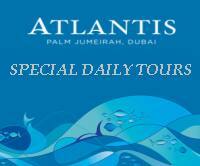 For your reservation at the Oriental Palace Hotel Dubai please select your dates of stay and fill in our secure online booking form.